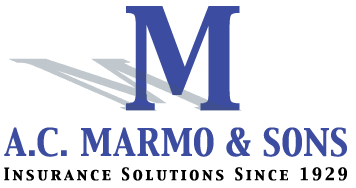 A.C. Marmo & Sons, Inc., Author at AC Marmo & Sons, Inc.
About A.C. Marmo & Sons, Inc. Meanwhile lets just say that we are proud A.C. Marmo & Sons, Inc. contributed a whooping 18 entries. Entries by A.C. Marmo & Sons, Inc.
April 17, 2019 by A.C. Marmo & Sons, Inc.
March 13, 2019 by A.C. Marmo & Sons, Inc.
March 8, 2019 by A.C. Marmo & Sons, Inc.
March 6, 2019 by A.C. Marmo & Sons, Inc.
February 28, 2019 by A.C. Marmo & Sons, Inc.
December 17, 2018 /0 Comments/by A.C. Marmo & Sons, Inc.
November 28, 2018 /0 Comments/by A.C. Marmo & Sons, Inc.